While I love a good Chick Lit book or the latest novel in the Stephanie Plum Series, sometimes its good to read something that inspires you to be better, look better, feel better. These three books do just that. When you start feeling like you’re going off course, its time to re-read them to get you back on the right path. Each of these books deals with a different topic, but they all have one overarching theme in common: simplification. They help you to put certain aspects of your life on auto-pilot, so that you can use your time for more productive things that make you happy. First, everyone knows I love the Konmari Method of only keeping things that Spark Joy. So my first book that will change your life is The Life-Changing Magic of Tidying Up by Marie Kondo. I mean, it says it’s Life-Changing right there in the title, and it really is! There are so many great actionable tips in this book, even if you don’t do everything she says. For me, helping hone those decision making skills not only helped me to get rid of things in my house, but also helped me not bring certain items into my house. It completely changed the way that I shop for new items. The folding method is another must-do. File folding your clothes helps you see exactly where that red t-shirt you love is without having to disrupt a stack of 8 other t-shirts to find it. I think file folding is the biggest help with kids clothes. There’s a follow up book to the Life Changing Magic of Tidying Up called Spark Joy. This one delves deeper into some of the minutia of the Konmari Method, including illustrations on how to file fold items. My second book that will change your life is another that will come as no surprise if you’ve been around Stacy’s Savings for a while. It’s You Need A Budget by Jesse Mecham. 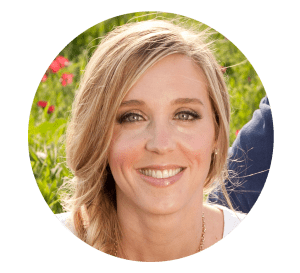 Jesse Mecham is the founder of my favorite budget system, You Need A Budget. 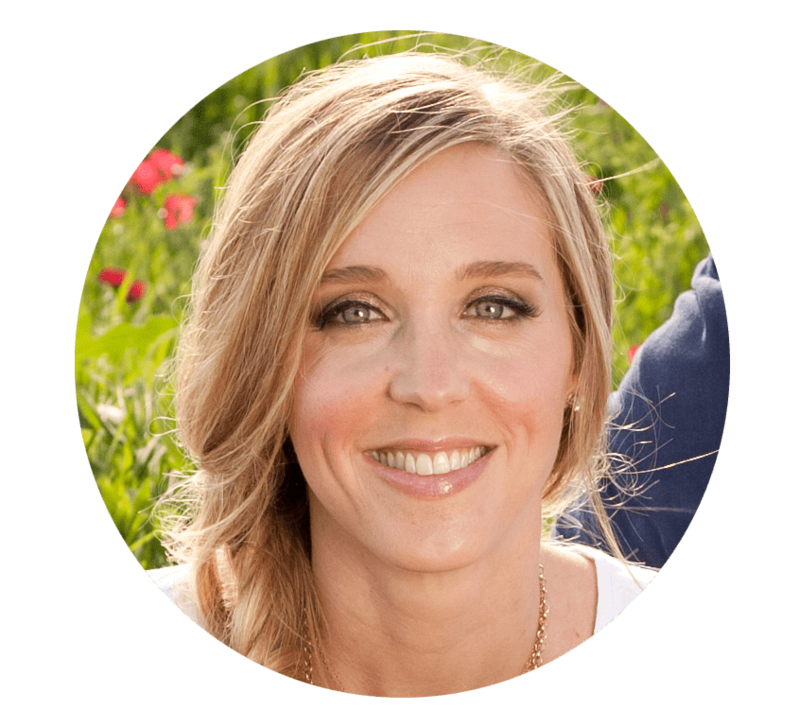 I’ve written before about how using You Need a Budget had changed my family’s life forever. A year later, and we’re still using YNAB. I’ve even got some friends using it and changing their lives for the better. Everyone I know who uses this system absolutely loves it. It’s amazing to pre-plan your spending because it really helps you see what your priorities in life actually are. In the book, Mr. Mecham explains how You Need a Budget came about, and how it works, and gives real-life examples of different user’s experiences. 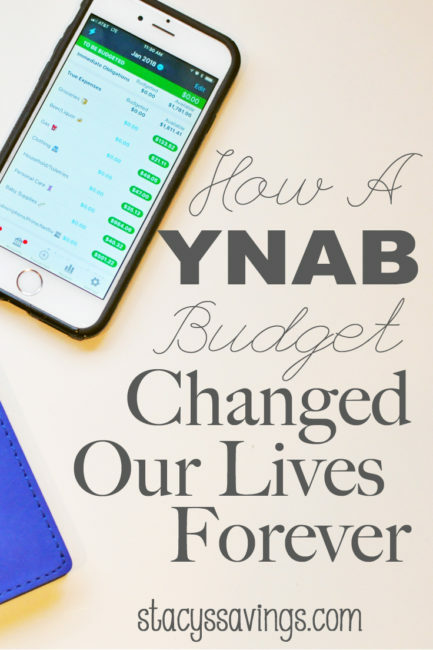 Getting a deeper explanation on how someone used their YNAB budget and tackled an issue that came about was something I could relate to a similar situation in my own budgeting experience. Even though I’ve used the YNAB system for over 2 years now, reading the book gave me a fresh perspective on topics ranging from children’s allowances to buffering. 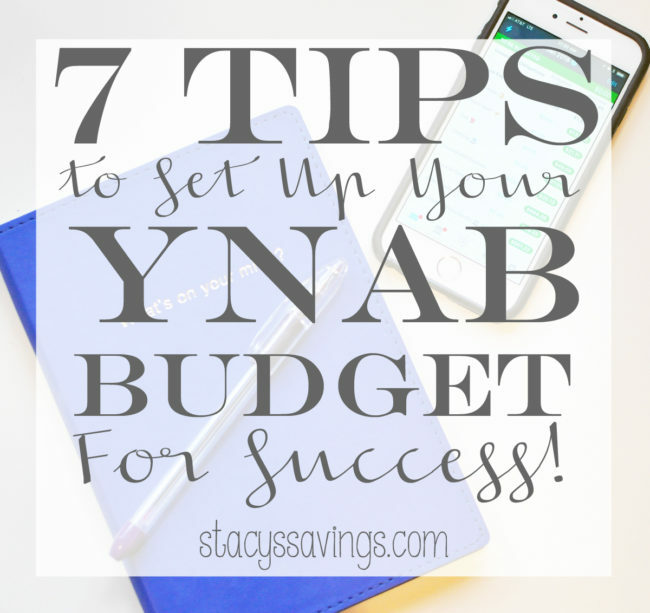 In the past, I never built a one month buffer like YNAB wants you to, because we set aside sinking funds in Capital One 360 savings accounts. I just figured we had that money, and we didn’t really need to be a month ahead on our budget. After reading the book, I changed my mind about the buffer. I’m slowly building a one month buffer by budgeting any extra in the following month, starting at the top of my categories. It’s going to take me a long time to get there, but I know I’ll get there eventually. That buffer will be another protective barrier between the life we want to live and an unforeseen emergency. I highly recommend reading You Need A Budget by Jesse Mecham. This is not only for people who use YNAB or are thinking about using YNAB, but for anyone who wants to take those Konmari principles and apply them to their spending. Which brings me to the final book! Finally, the third book on my list of books that will change your life is all about tidying your Investments. Wait, what if you don’t have any investments? This book will help you get there. It’s The Simple Path to Wealth by J.L. Collins. Investing can be extremely intimidating and risky, but it doesn’t have to be. 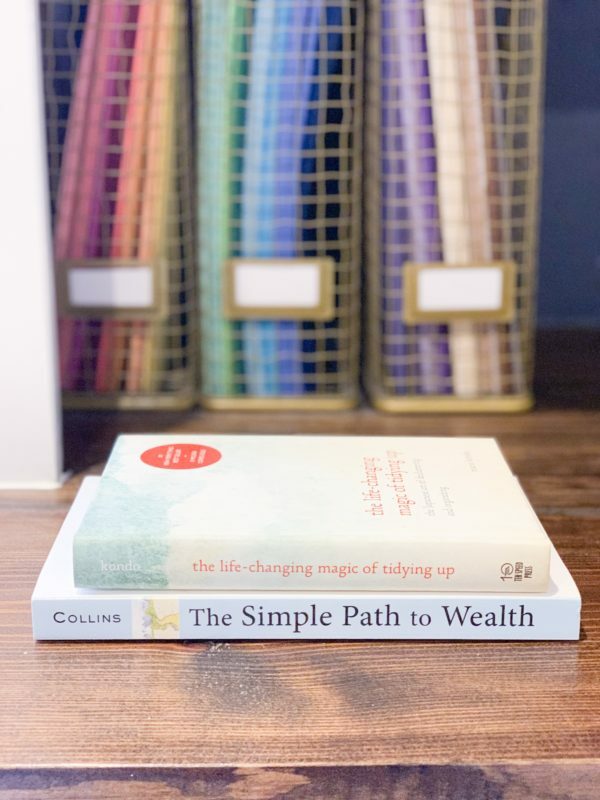 In The Simple Path to Wealth, you learn all about why investing early and often can get your to financial independence, even on the smallest of nest eggs. In the book, Mr. Collins explains about low cost index funds and compounding to inspire you to take control of your own finances and destiny. My favorite part about this book is his concept of “F U Money”. F U Money is exactly what it sounds like: enough money in the bank to be able to say F U to a job you hate and not feel like you have to eat ramen for the rest of your life. Everyone dreams of having F U Money, and this book will help you get there. In the book, Mr. Collins talks a lot about Vanguard as a place to start your Simple Path to Wealth. The world of investing is constantly changing due to competition. Lately, its been a race to 0% expense ratios between brokerage firms. Some of the information in the book has changed. For example, the minimum to invest in VTSAX, Mr. Collins’ low cost index fund of choice, is no longer $10,000. As I’m writing this, the minimum is $3,000. Personally, I have used Fidelity Investments for a long time, and they recently started their version of VTSAX that has a 0% expense ratio and has a $0 minimum to invest. That fund, FZROX, is where I’ve got all of my money invested. All of the major brokerage firms have their own version of VTSAX. Fidelity’s is free. F U Money is fairly simple to amass when you combine the principles in all three of these life-changing books. If your home only contains the things that Spark Joy, and you aren’t spending money on things that don’t Spark Joy, then you have money to invest in low-cost index funds in order to have F U Money that does Spark Joy. See? It’s all related. While your local library may have some or all of these books, I suggest having these three on hand as part of your collection. Its great to be able to highlight and reference important parts in the future if you need to get back on track. Also, having them displayed on a shelf might inspire a guest in your home to give them a try! I don’t currently have the YNAB book, but it is on the list to add to my collection of books that Spark Joy. You can find these book recommendations and more in my Amazon Store! Here’s a pin for later! 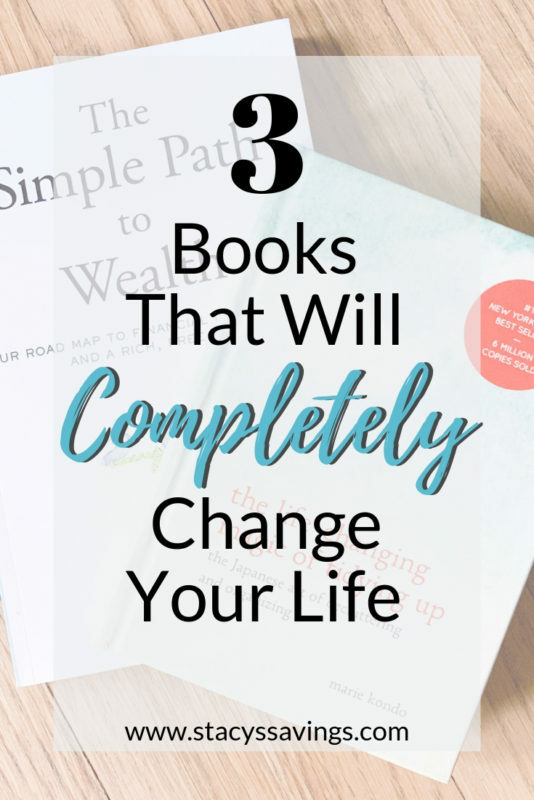 What are some of your favorite books that change your life? Please tell me in the comments! I’m always looking to find new inspiring books to read. Also, if you’ve read any of these books, what did you think? Have they changed your life? Let me know!